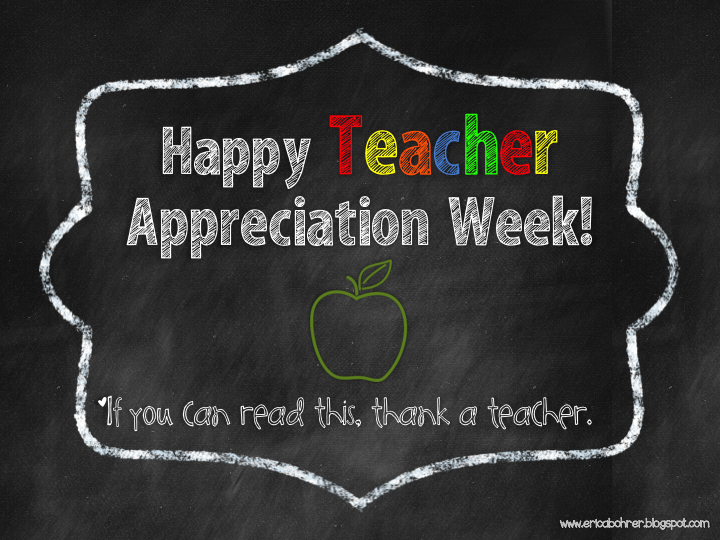 Blog Hoppin': It's Teacher Appreciation Week! Time to Share Your Shopping Carts. It's Teacher Appreciation Week! Time to Share Your Shopping Carts. We appreciate you and hope that you are having an awesome week. 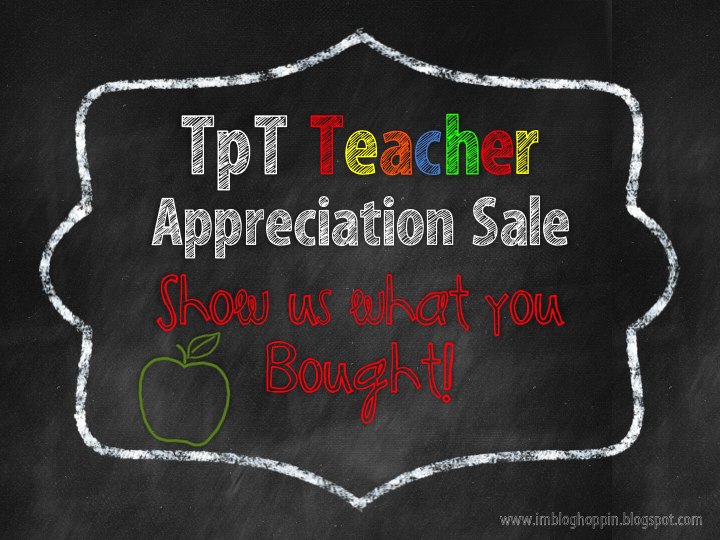 By now, you have heard of the HUGE Teacher Appreciation Sale over at TpT. Amazing deals of up to 28% off when you use the coupon code: TAD13. Have you filled up your carts? Are you clearing out that wish list? Have you already purchased? We would love for you to show us what your bought or what is in your chart! Link up below and snag our graphic. 1. Write a blog post about the items in your cart or the items you have already purchased during the sale. 2. Snag our graphic and link back to this direct post on Blog Hoppin'. 3. Add your direct link to your post, using the linky below. Great post! I am an avid shopping enthusiast that is kind of a shop-a-holic; I always have the most up to date apps and technology to help me find the best deals. I've recently been looking into a social marketplace, where people basically group buy products which lower the cost for everyone. Have you ever looked into these websites? This personalized trolley style developed for the Fitness lady clothing is one-of-a-kind. the preparing contains personalized style to organize the client's product, in-page components that area device recyclable across all templates, story development, social media development, Customized hand-coded Shopping Cart Template Design,custom CSS options, and performance into the Declare the online trolley program. Please note: the client is accountable for keeping this web site and has developed several changes on his own since we often put in the new style. Mini Autograph Book for the End of the Year! Happy Birthday Giveaway Ends TODAY!